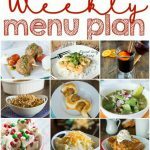 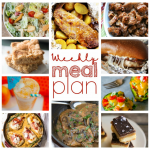 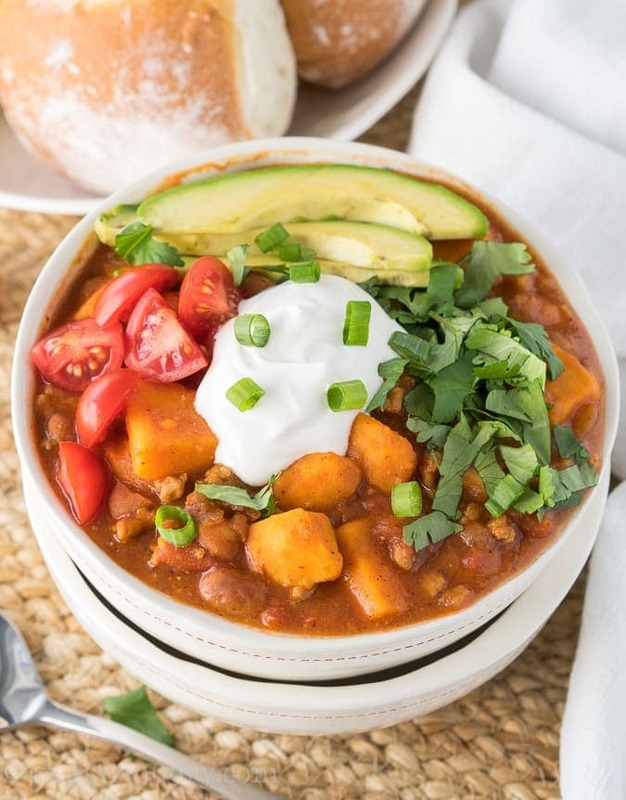 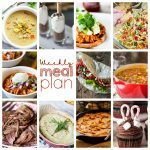 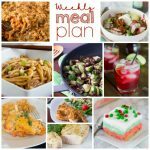 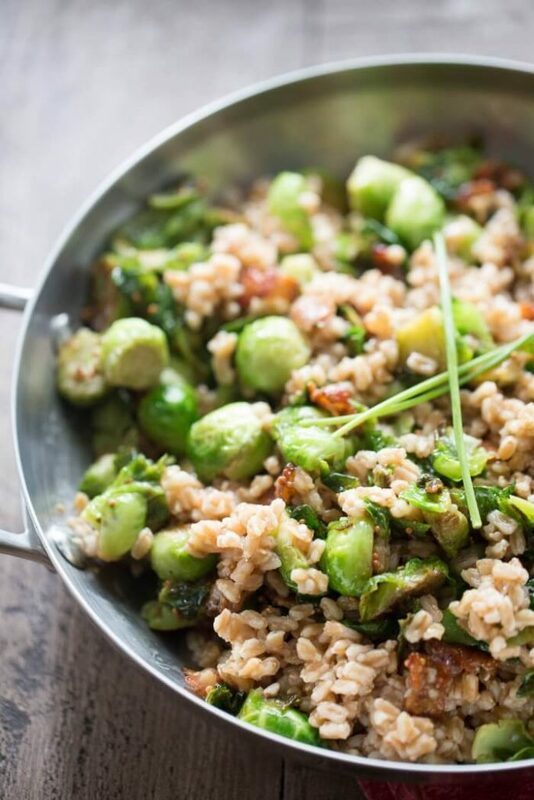 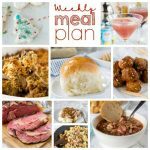 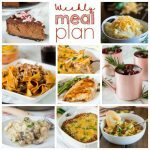 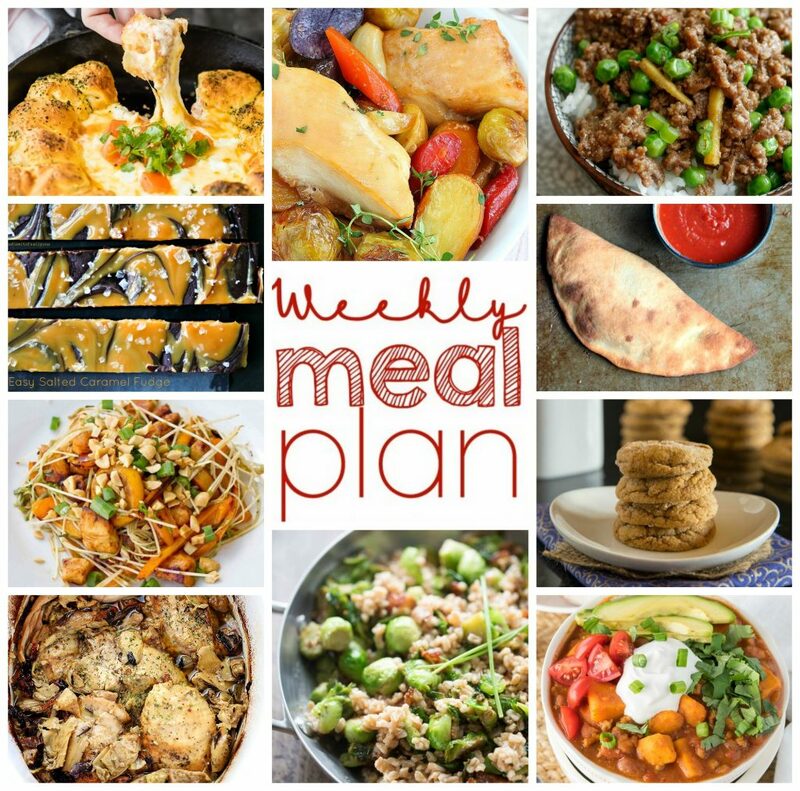 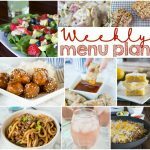 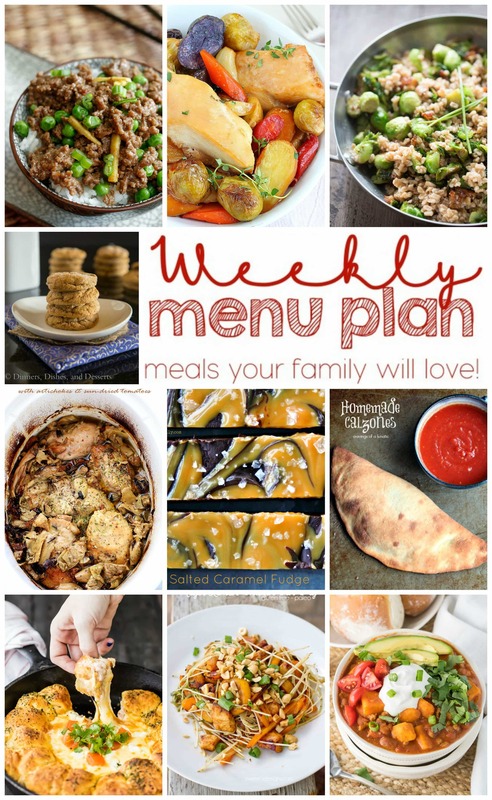 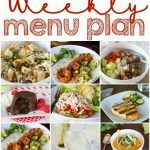 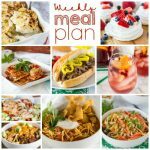 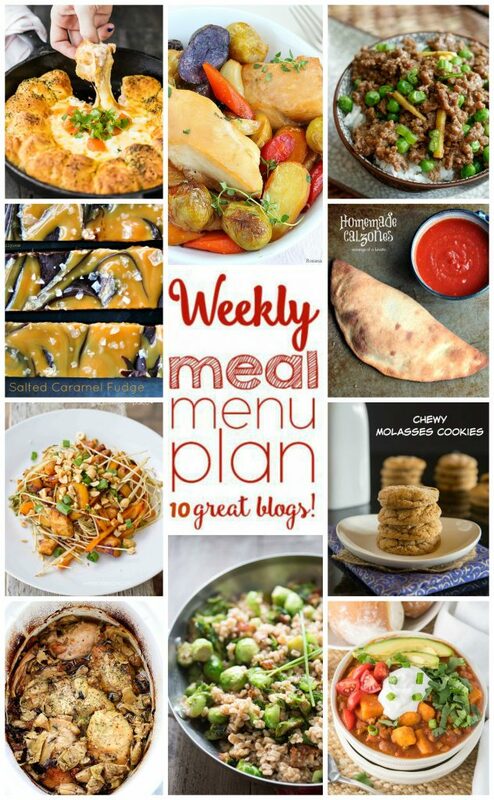 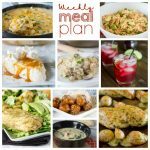 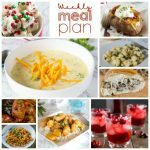 Weekly Meal Plan Week 21 – 10 great bloggers bringing you a full week of recipes including dinner, sides dishes, and desserts! 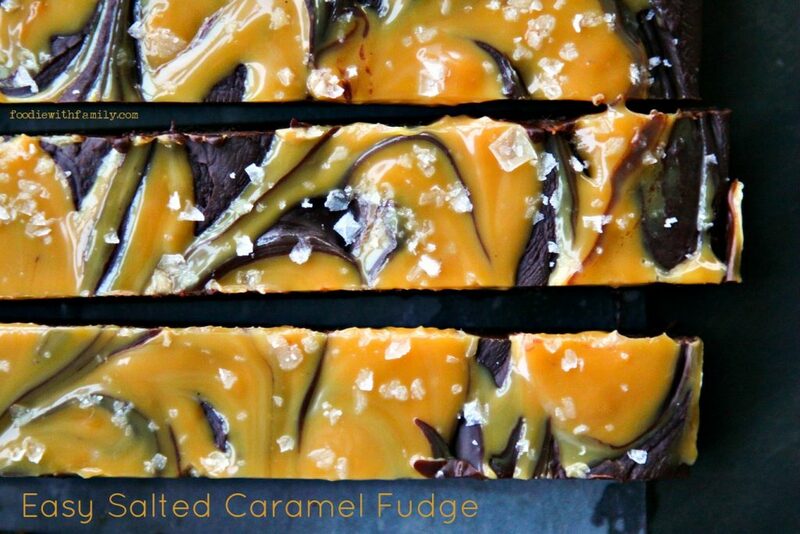 So if your Christmas shopping is under control, how is your holiday baking? 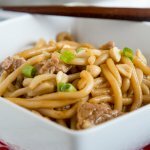 That I can handle! 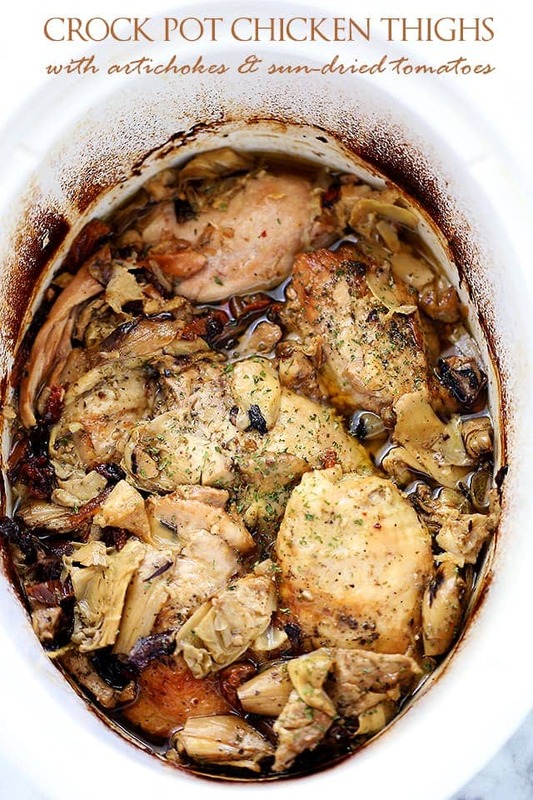 Mine is well under way. 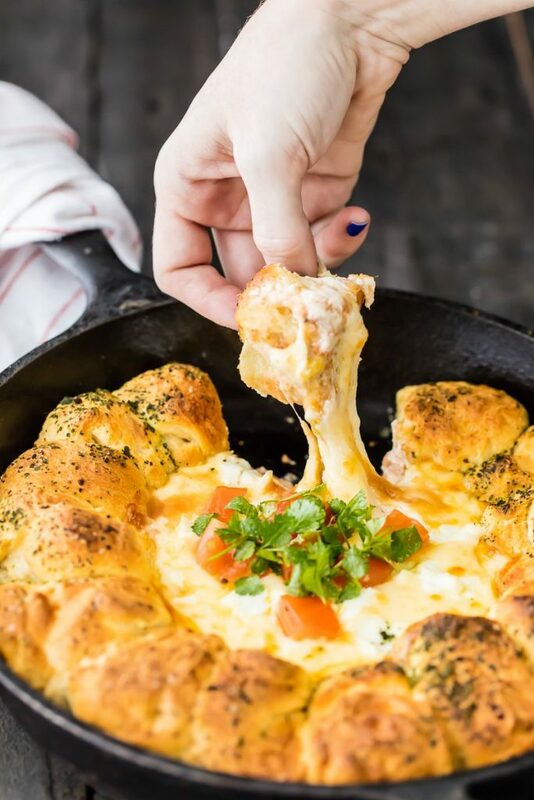 I have dough in the freezer for baking fresh cookies later. 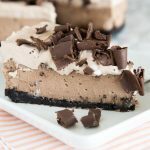 I have cookies in the freezer ready to bring out. 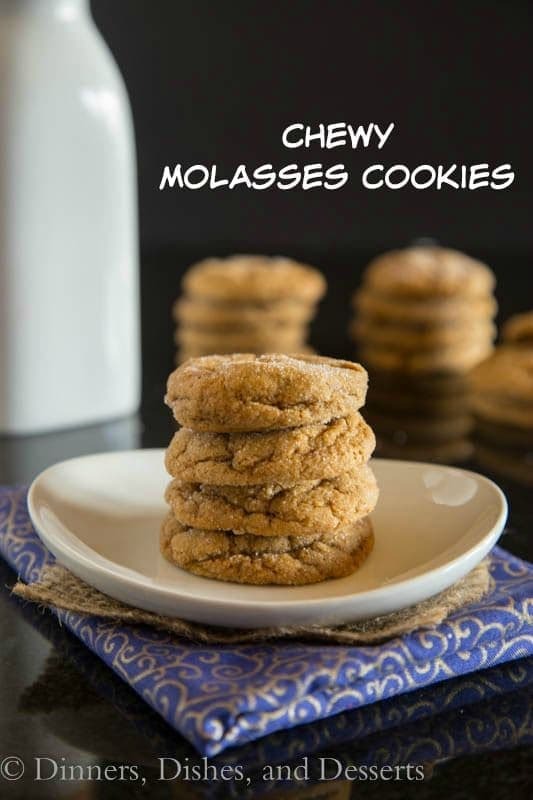 Today we are going to make our famous Chex Party Mix that gets made every single year, and has since my husband was a baby. Now if I could just decide what I want to bring to the cookie exchange tomorrow night…..
Well, you are in for another delicious week. 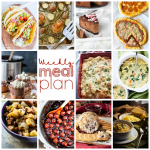 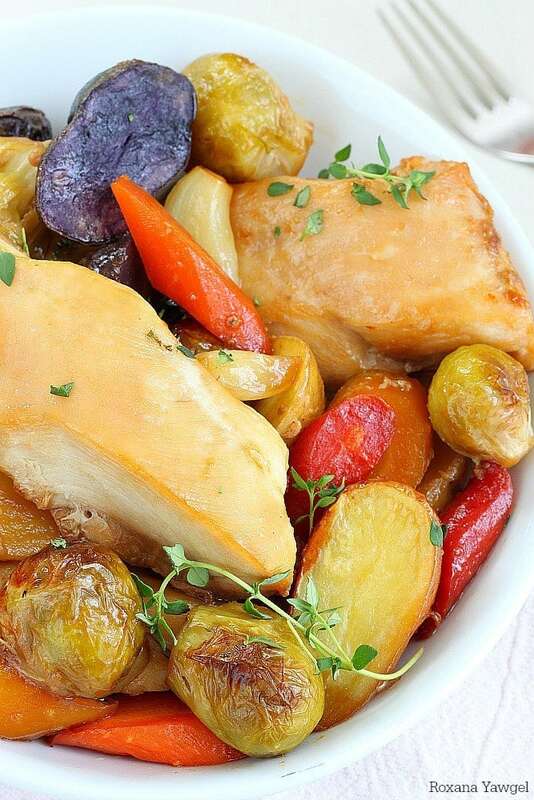 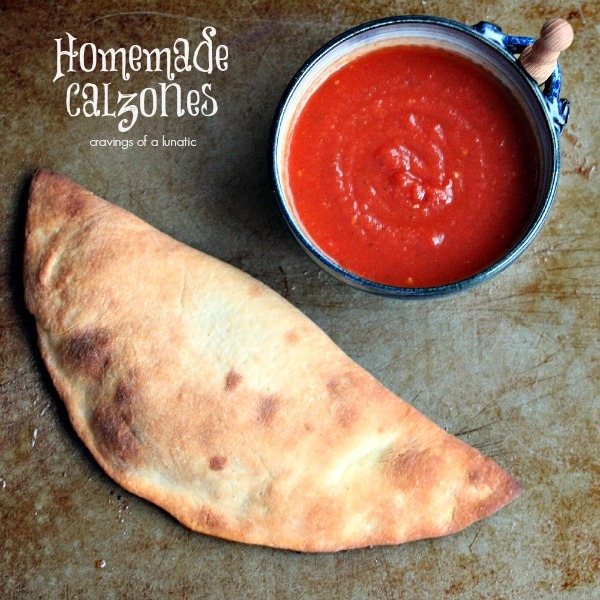 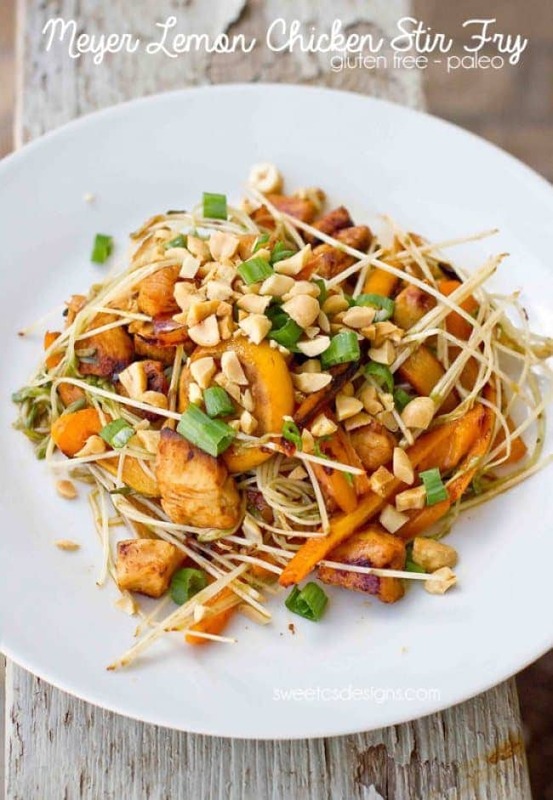 So many great dishes this week on the meal plan. 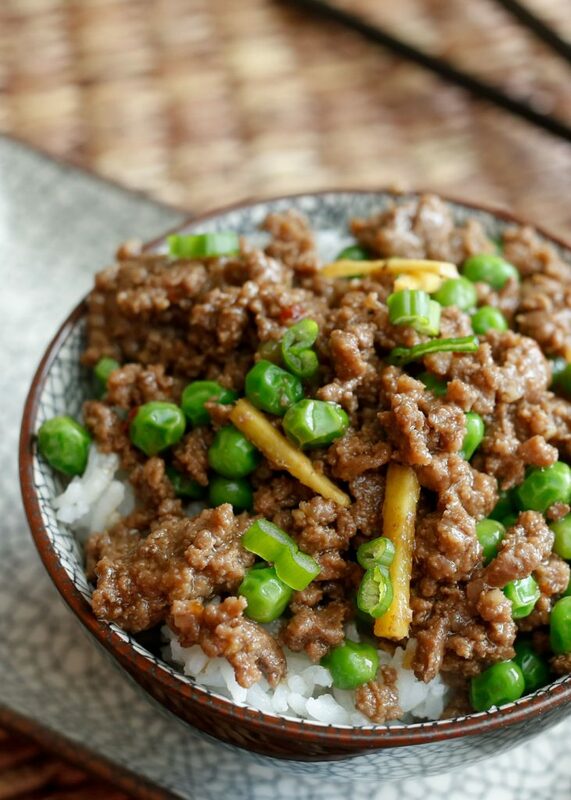 I have made the Cheater Korean Beef before, and it is amazing. 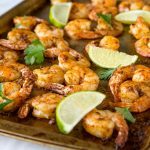 I can’t wait to try some of the others, my family is going to love them.